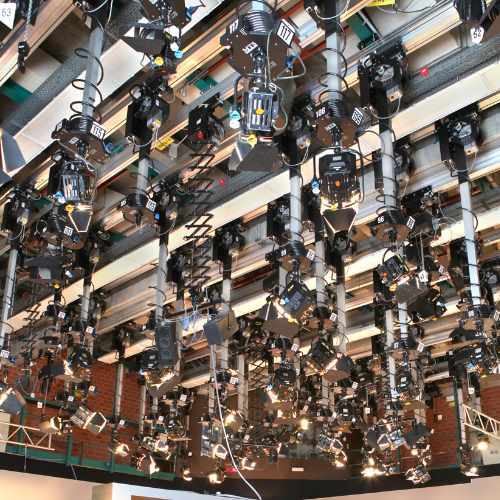 It is our mission at MTS: Premium Lighting Suspension for studio and stage! 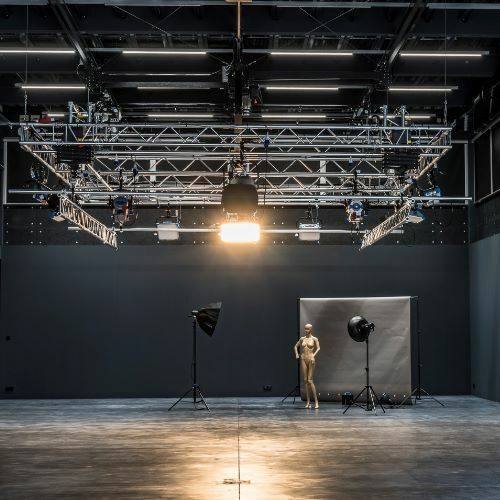 This means that we always try to offer our customers the best quality, the greatest possible flexibility and a friendly cooperation. 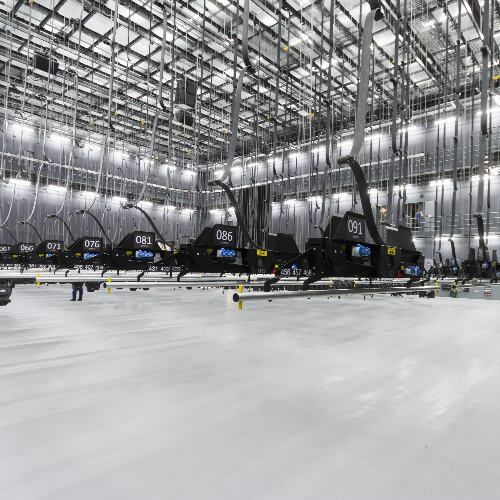 But this also includes: we support you in every phase of your project, whether planning, installation or during the maintenance intervals. 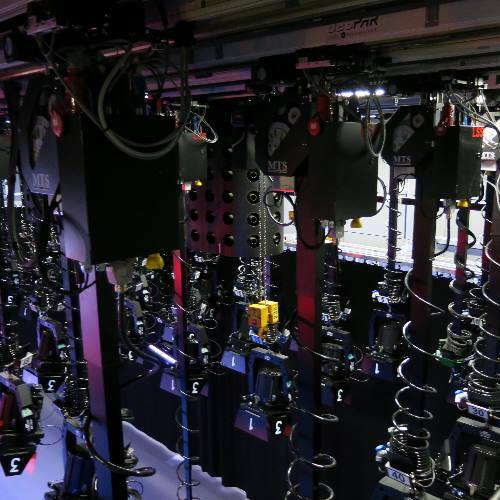 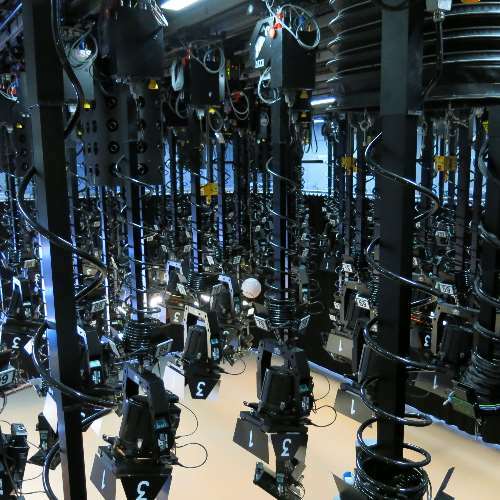 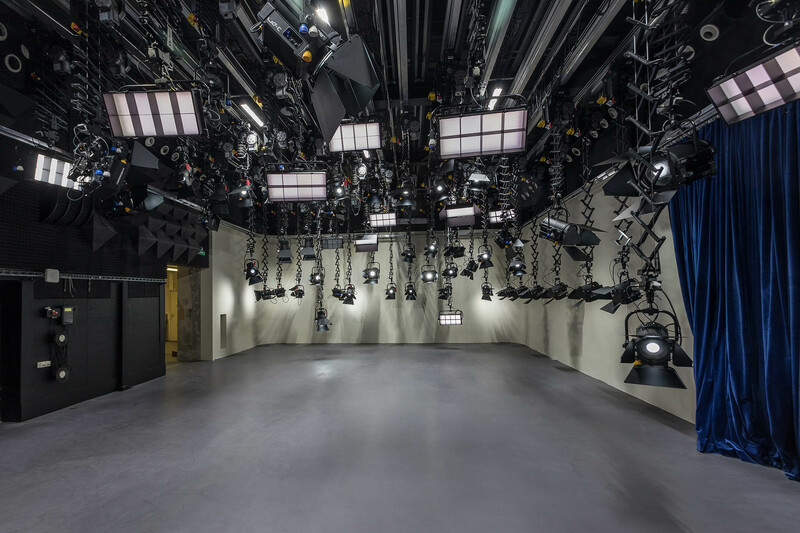 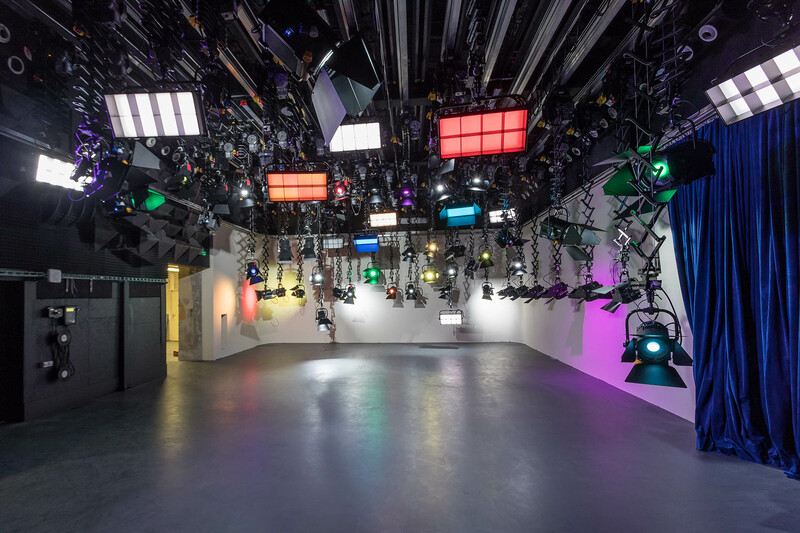 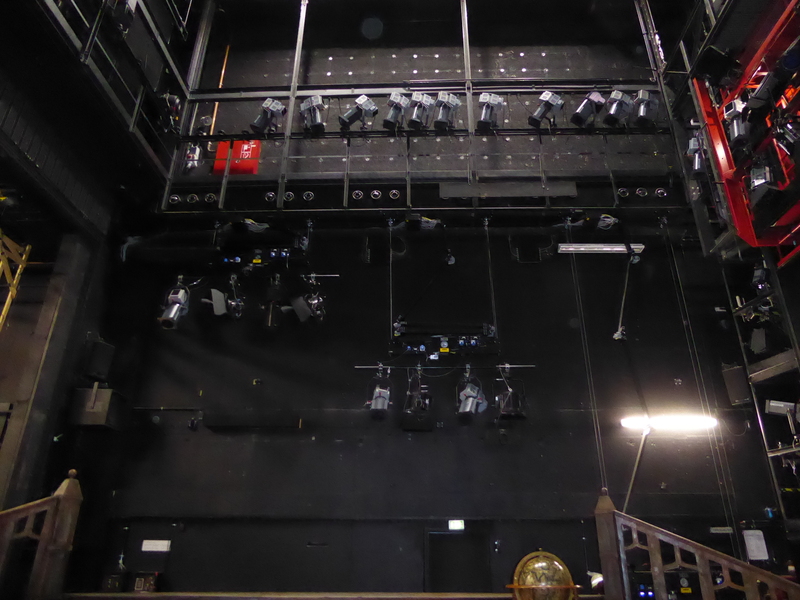 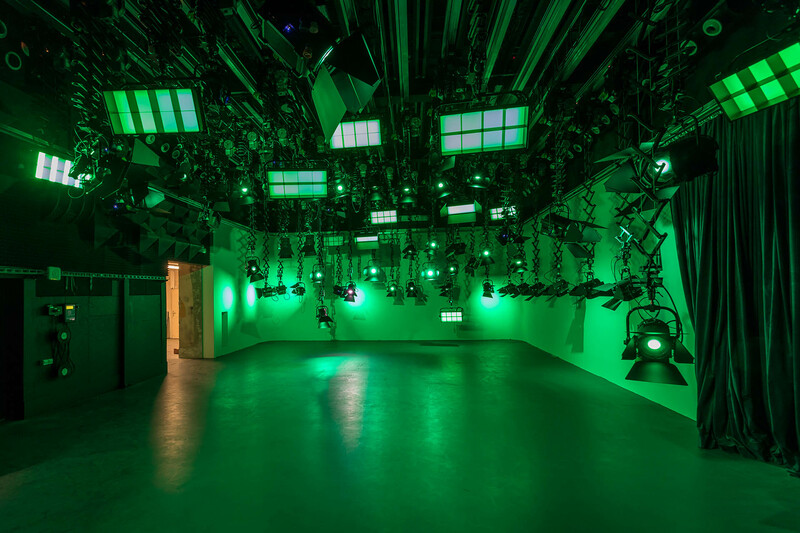 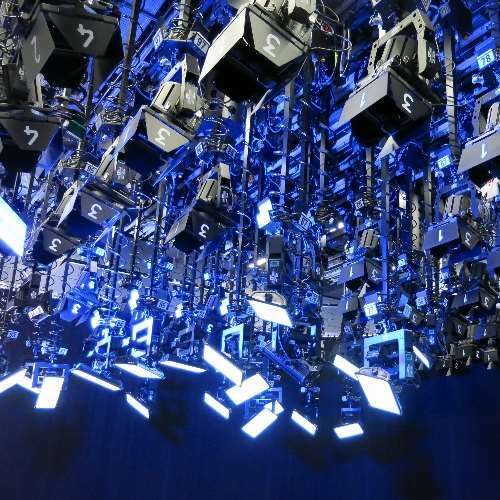 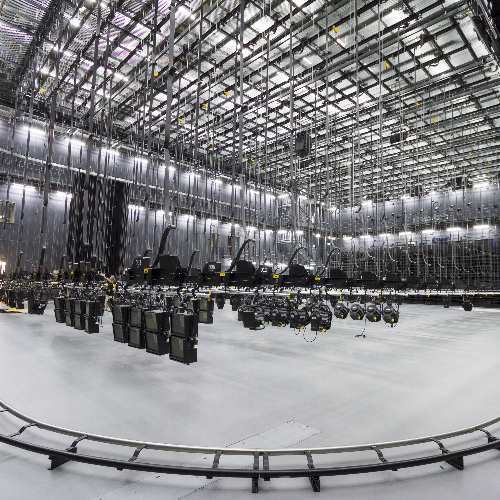 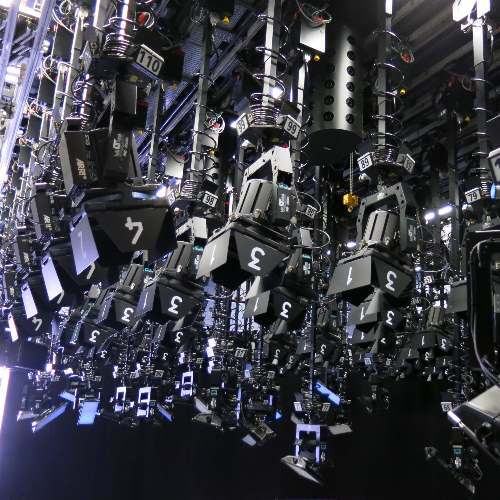 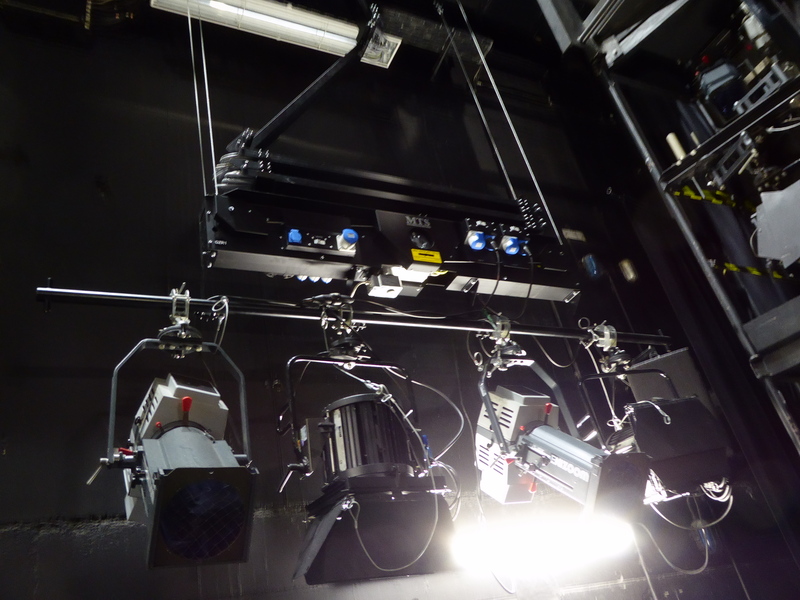 We at MTS are proud of the fact that our studio lighting suspension devices and upper stage machinery are used in many studios, broadcasting stations, operas, theatres and many more all over the world. 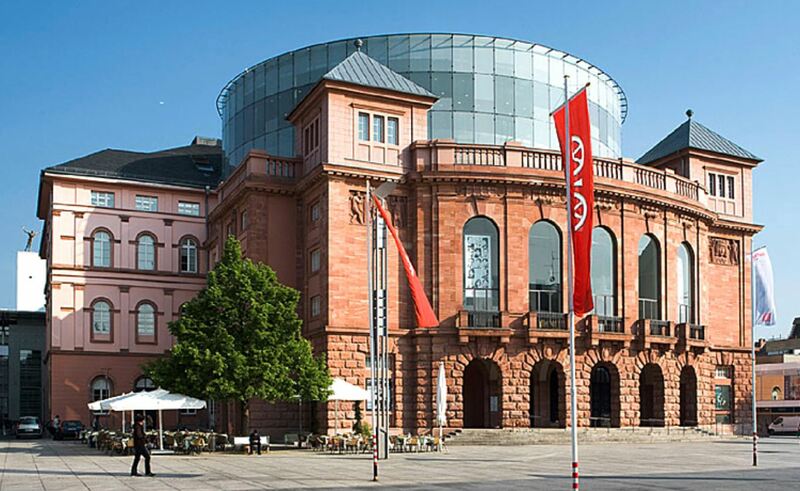 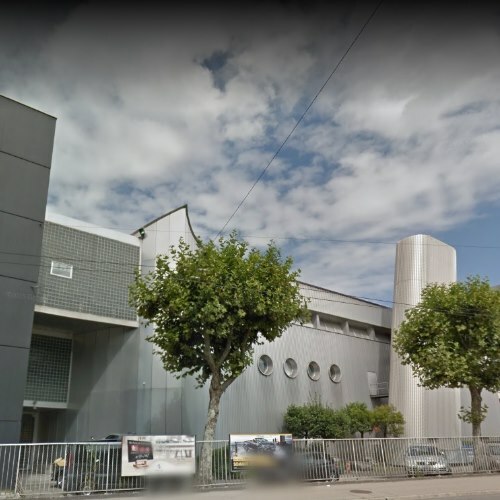 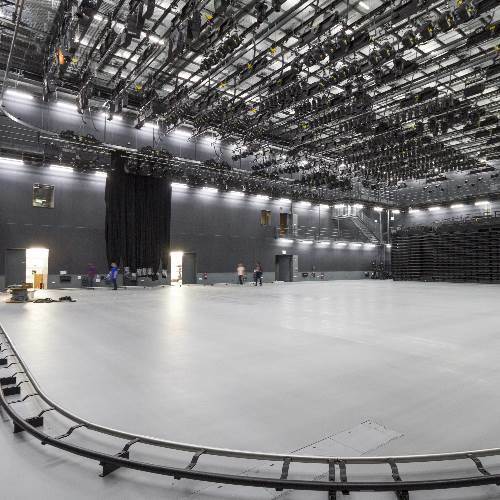 Discover some of our projects in our reference projects, even if the list is by no means complete. 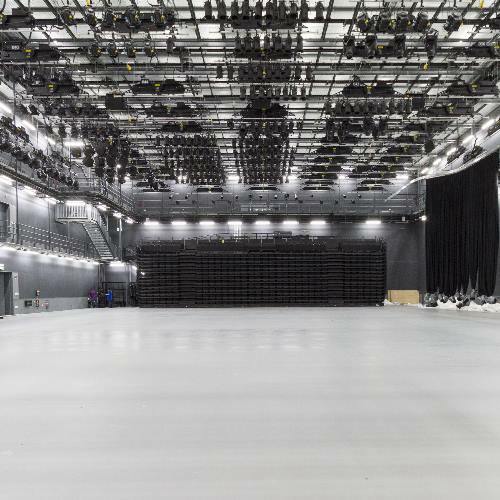 We are there for you with pleasure and support you in all phases of your project – from the planning to the final acceptance. 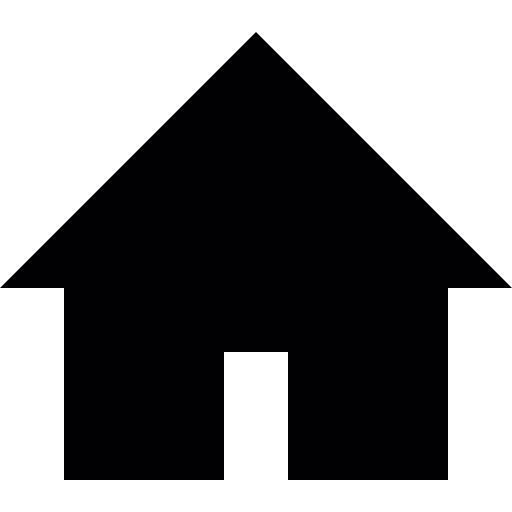 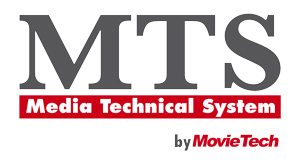 Just get in touch with us. 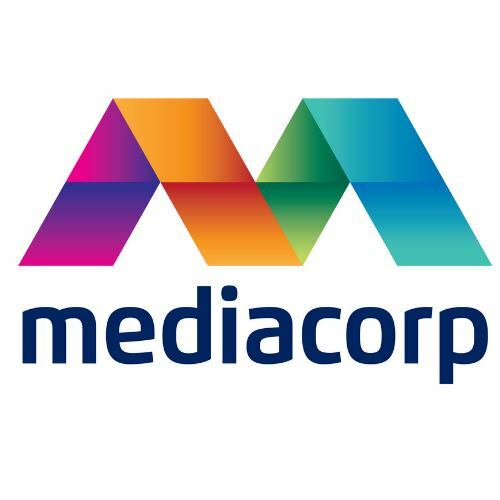 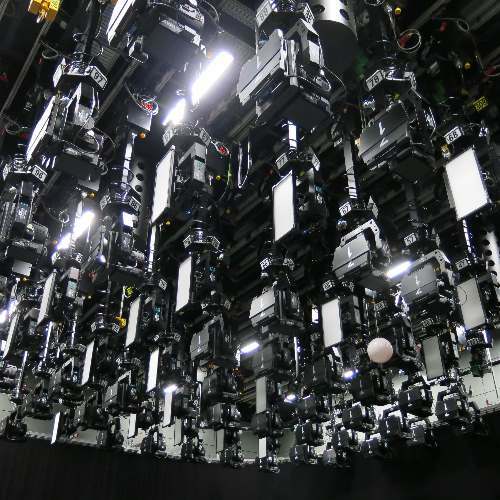 MTS – lifting devices in the Mediacorp studios in Singapore. 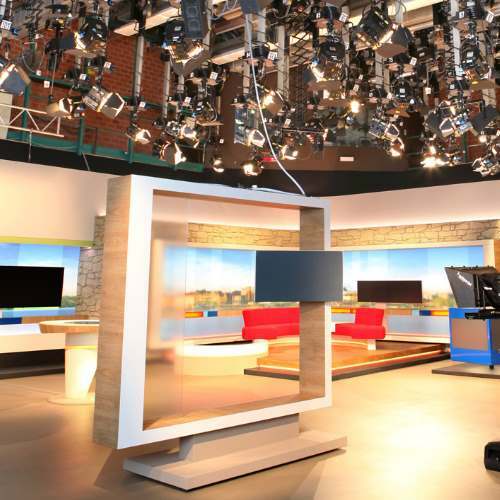 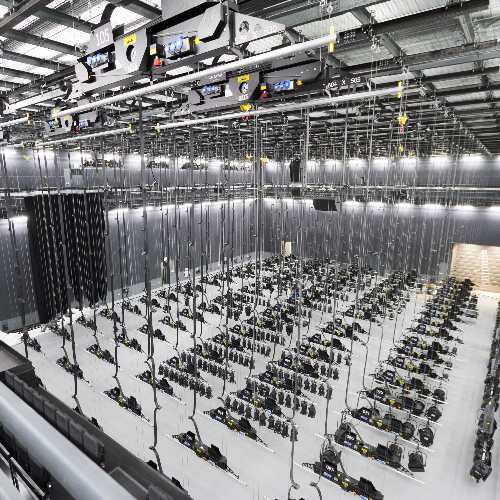 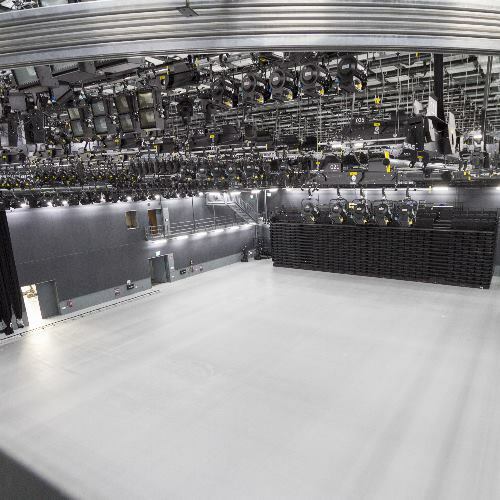 MTS – lifting devices in the studios of ZDF in Berlin. 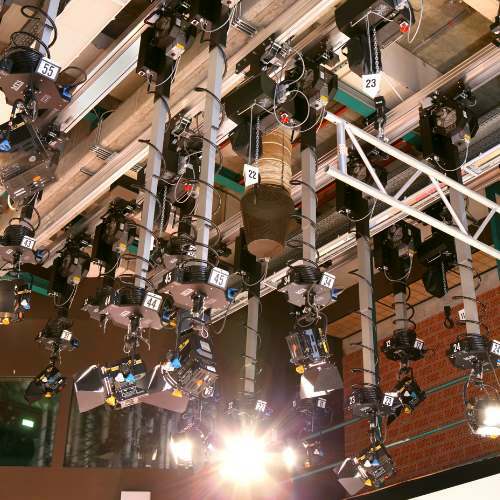 MTS – telescopes and rail systems in the studios of Czech television. 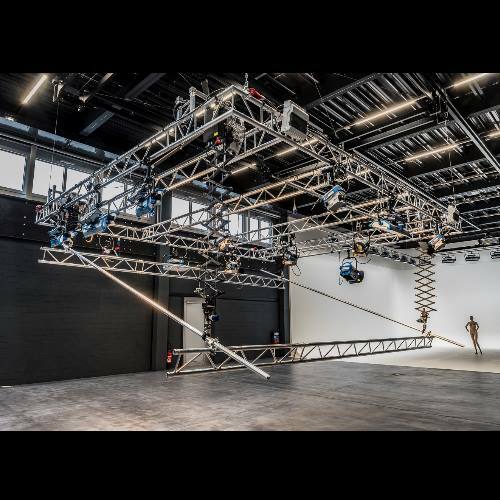 MTS – Tubular draft and pantographs in the studio of Content Park in Switzerland. 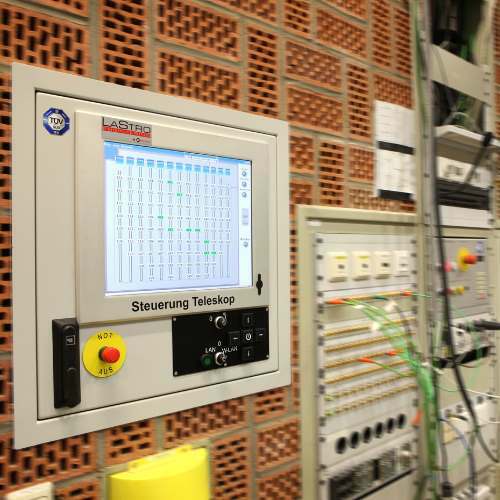 MTS – Products in the studio of SWR in Mainz.